When it comes to a wedding, there can be a million and one things to do. Don't let picking a wedding cake contribute to that stress! Let's create a custom cake that represents your personality and style, and tastes like a dream. 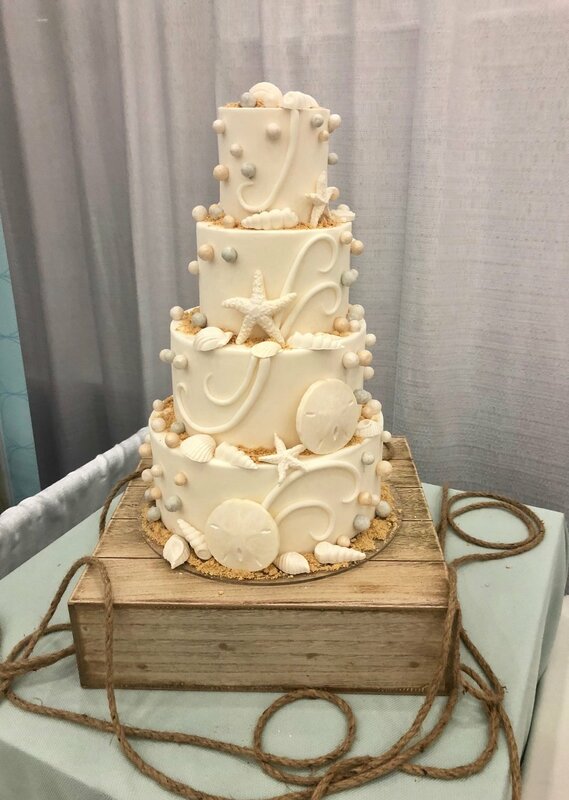 Finding the perfect cake can be simple and fun! Together we can talk about your preferences and from there we will schedule a custom tasting. Let's get this process started, and soon enough you will be able to check one more item off your list! Let’s schedule a custom tasting. Tastings include a classic tasting or a custom tasting, and are held by appointment only. Appointments are available on Saturday’s beginning at 3pm, and Sundays starting at 11 am. A custom tasting will last about 30 minutes & up to an hour. Keep in mind, tastings are also available for pies, donuts, cookies and all other sweet treats. Tastings are complementary for the first two tasters, additional tasters are welcome to attend for a $10 total charge. Request a quote so we can get this party started! 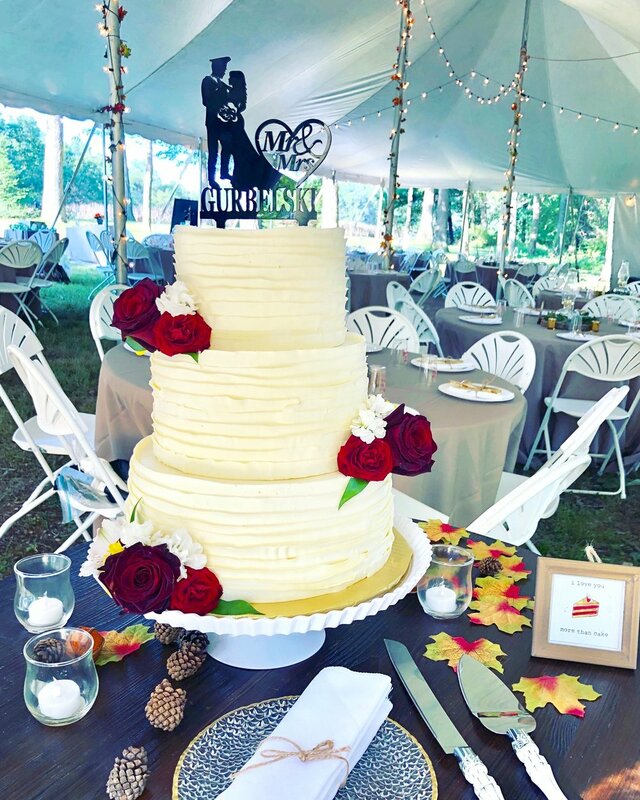 Just because it’s a wedding does not mean there has to be cake! There are so many fun alternatives to a traditional cake that can make your day extra special. And that is only the beginning! Let me know what your vision is, and together we can make it possible. Let's set up your custom tasting today!